The beautiful spring season is officially here. Now it’s the perfect time to lavish your home to blend in well with the season. Now you can decorate indoors and outdoors. You can add multiple, vibrant colors. To make this lovely season all the more special, you can add your favorite decorating style to the equation. Every home decorator and interior designer have a home decor scheme they love. Some love artistic home decor styling. Others love a contemporary, modern home decor theme. It all depends. However, many love to go for the elegant home decor look. This is beautiful theme to fall in love with and goes perfect with the spring season.If you desire to create a spring influenced elegant home decor look you may think it’s rather hard. You may even assume it’s an expensive task to complete. This is so far from true. 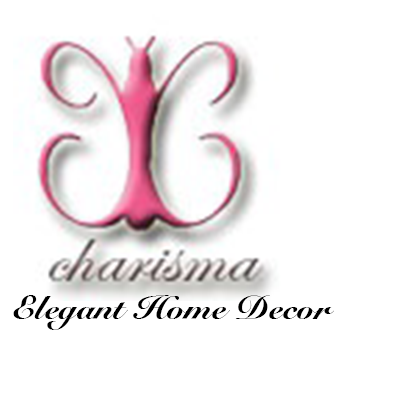 There are many easy and inexpensive ways to create an elegant home decor look for the spring. 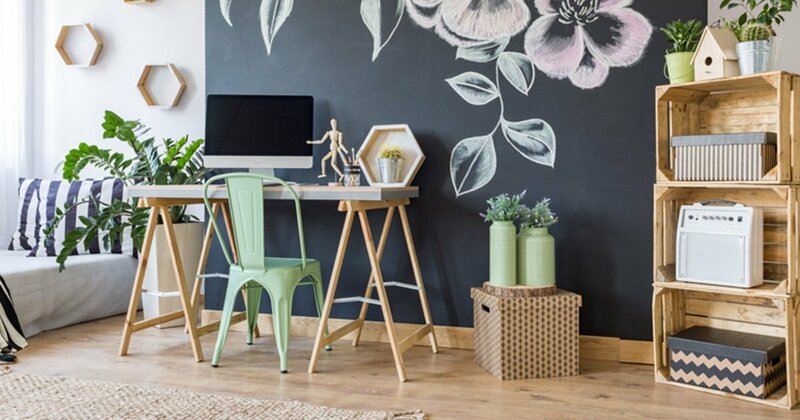 Here are 8 elegant home decor ideas to create a gorgeous spring design. The perfect elegant home decor accent to create a spring design is this floral print throw pillow, with a beautiful shade of yellow. Decorative vases are another way to create an elegant home decor theme for the spring. Vases automatically bring elegance and sophistication into any room they’re placed in. They have a natural radiance and presence to them. It’s hard to resist decorative vases and to not admire them. Every home should have at least 1 vase in it to complete it. Whether you want to design with luxury home decor, crafty home decor or artisan home decor, you can always add a vase to finish the design. For the spring season make sure the color of the vases you decorate with are cohesive with the warm, breezy season. You want vases that are bold in color. For a more spacious, spring decorative theme add larger vases to the area but place them in several corners of the room. The perfect type of vase to accomplish this with are floor vases. For smaller areas of the home like the dining room or kitchen add a smaller, table vase. A great way to incorporate this idea is to make the vase the centerpiece of the table. Then to top this look off add a beautiful, bouquet of flowers to your centerpiece vase. 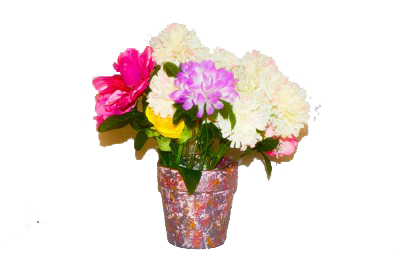 Stunning decorative flower pot vase with a blooming bouquet inside, great for a spring, elegant home decor design. 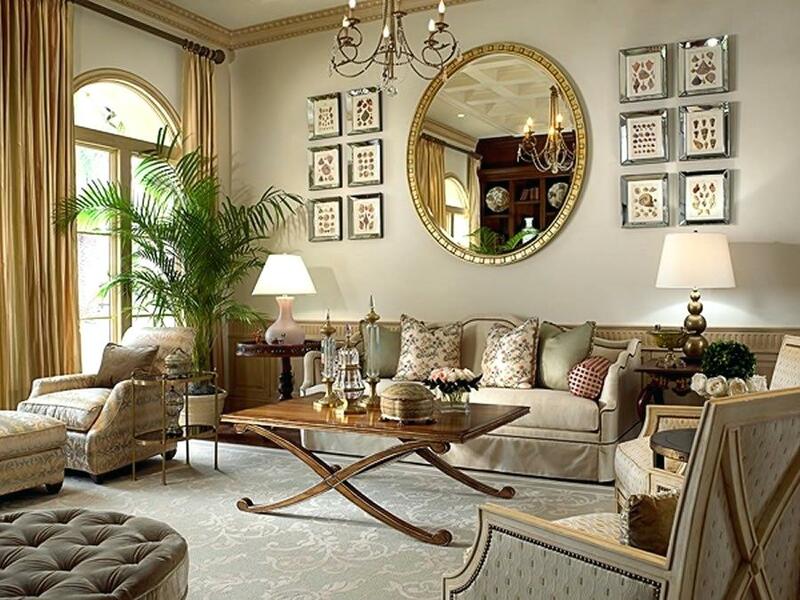 Absolutely gorgeous elegant living room designed with many wall accessories. 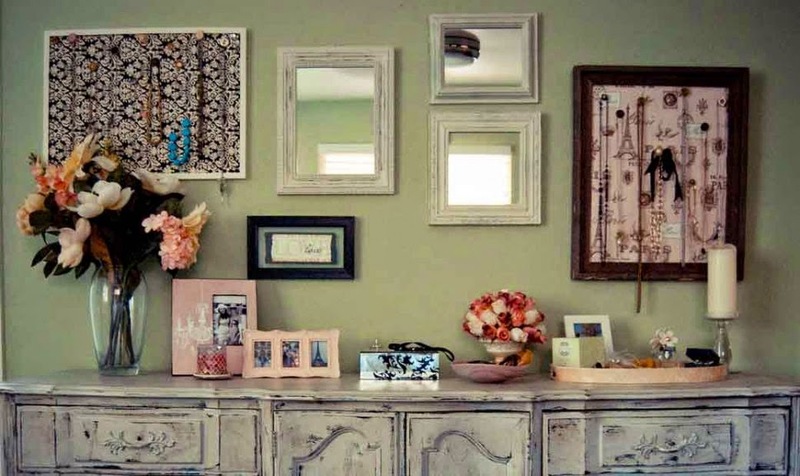 This is a perfect example of how lovely wall decor can transform the atmosphere of your home. A very popular spring design that can also create an elegant home decor finish are wall decorations. How you decorate your wall especially in the spring can make or break your residence. For a modern, elegant home decor theme add no more than 3 large wall accessories. This can be wall decal, picture frames or art paintings. Then add smaller wall decor accents around these larger decorations. The smaller pieces can be anything from a wall mirror to a fancy wall hook. This will give your home character and a welcoming presence something that’s definitely need to complete a spring theme. Already a popular elegant home decor idea this spring, upholstered furniture is a great way to add class and sophistication to your home. Due to their classy nature and appeal upholstered furniture items are great for blending the essence of spring with an elegant home decor theme. If you’re looking for a quick, yet amazing way to add elegance to your home start with an upholstered chair or stool. The key to creating an elegant interior design theme with upholstered furniture is which accessories you decide to focus on. For a grand, elegant home decor look decorate with upholstered chairs. Make sure the chairs have a table to accompany them. This look goes great in your living room or kitchen. To go with modern living room ideas focus on smaller accents to upholster such as stools and storage bins. If you want to go with the spring DIY design look versus the modern Wayfair inspired look, try upholstering your favorite rocking chair. Then place your newly designed rocking chair in the corner of your living or dining room. 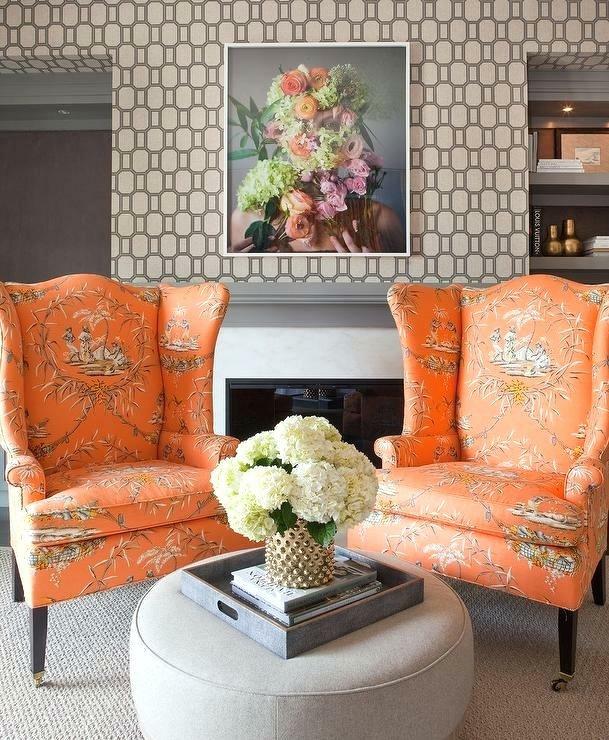 A simple yet very elegant spring designed with upholstered living room chairs to complete the look. Another easy way to instantly add elegance to your home this spring is with fancy throw pillows. 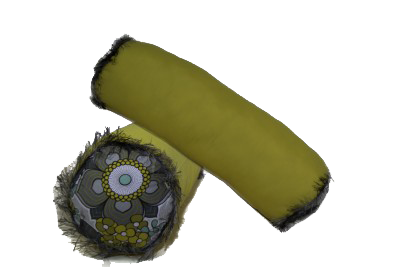 Decorative throw pillows are universal in the world of home decor. They can compliment any season, style or theme. When discussing elegant home decor ideas for the spring you can’t forget throw pillows. They are simply the cherry on top of your elegant home decor pie. The best way to get decorative throw pillows to compliment your elegant design is by the print and size of them. During the spring the smaller to standard size pillows compliment the season more rather than larger pillows. Also you don’t need as many pillows added as you would in colder seasons. 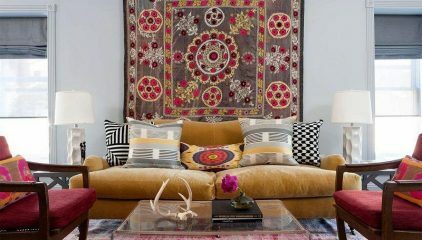 Below are a list of pattern prints and accessories you can add to your throw pillows to exhibit the essence of spring. Fancy throw pillows with floral print pattern or accessories are the perfect accents to create an elegant home decor theme just in time for the spring season. The perfect way to add elegance to your living quarters for the spring is to focus on your fabrics. Make sure the fabrics you add to your home are thinner. You want the fabrics to welcome the beautiful spring breeze. If you ever wonder how to make your home look elegant during the spring look no further than at your fabrics. Simply adding a gorgeous sheer curtain set to your living room can transform your residence just in time for the spring. Other accents that can be designed with thinner fabrics are table cloths, placemats and mantel banners. 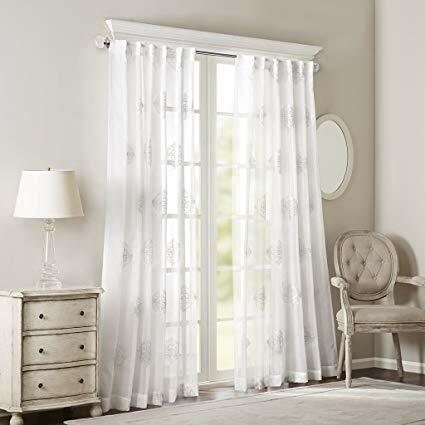 A soft, sophisticated look with sheer window curtains as the main attraction of the room, just in time for the spring season. 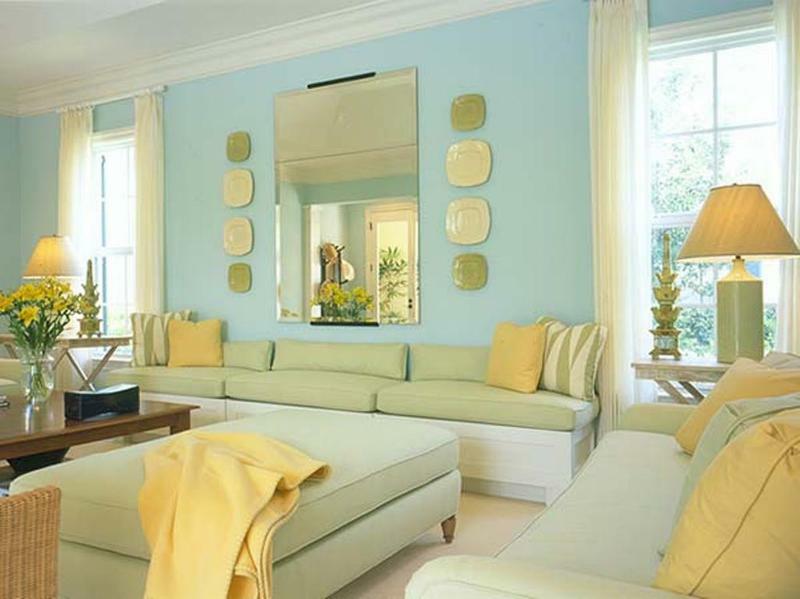 Adding various shades of yellow is a great way to combine elegant home decor with the essence of spring. A great accent to add elegance and style to your home for the spring is an interior rugs. 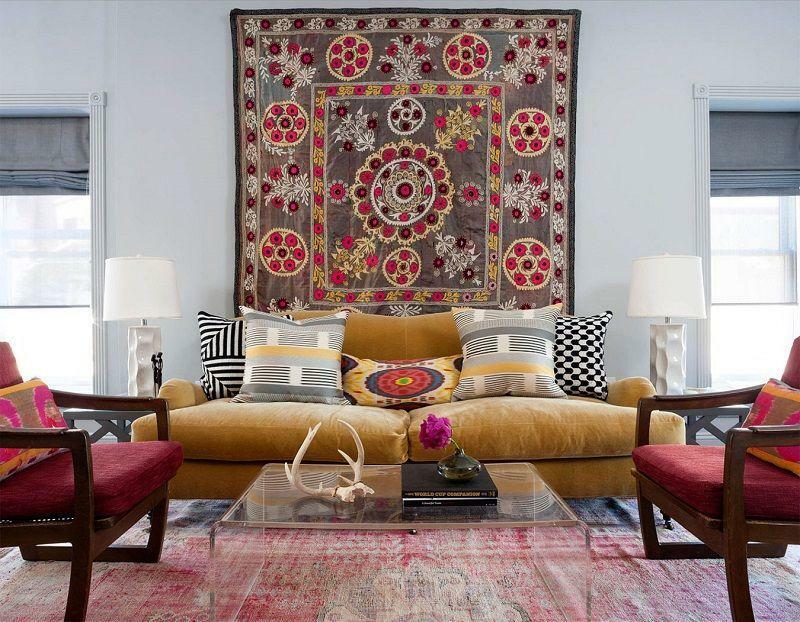 Rugs are one of the most celebrated luxury home accents around. They’re fun to decorate with. They’re elegant, versatile and striking in presence. When you enter room no matter how it’s designed, you notice the rug. For home decorators who desire to create sophisticated living rooms why not add the perfect interior rug. Place it under your living room table or under you dining room set. To make sure it’s just in style for spring make sure the rug isn’t too big. Make sure it’s a standard size rug. Also focus on spring inspired patterns for your rug. A natural theme print, a geometric print or tribal print are all perfect examples. The best results for adding a rug to your living quarters for the spring is to make sure the floor is bare, then add your rug in the center. If your floor already has fabric on it then it takes away from the spring design. A beautiful, interior rug on top of a bare or wooden floor has a much cooler, spring design. 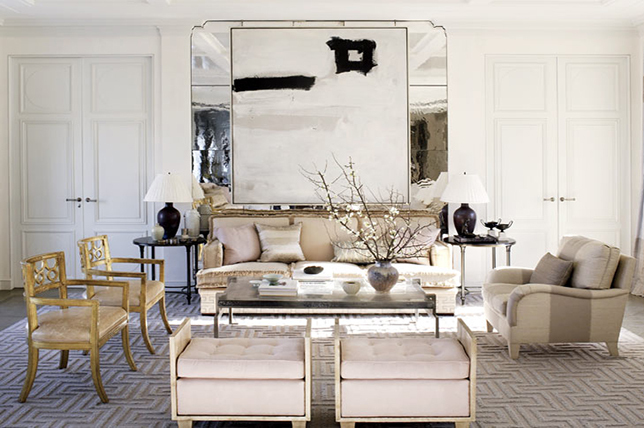 This gorgeous living room designed for the spring season have a the perfect interior rug to compliment it. The amazing thing about these elegant home decor tips for the spring season is how versatile they are. Each and every last one of these design tips can go with multiple color schemes, themes and fellow accents. 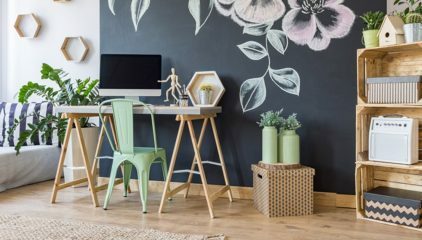 No matter what route you take with these tips you’ll create a wonderful spring home decor theme. Explore and expand your decorating skills by playing around with these elegant home decor accessories and see where they’ll take you in the world of home design.